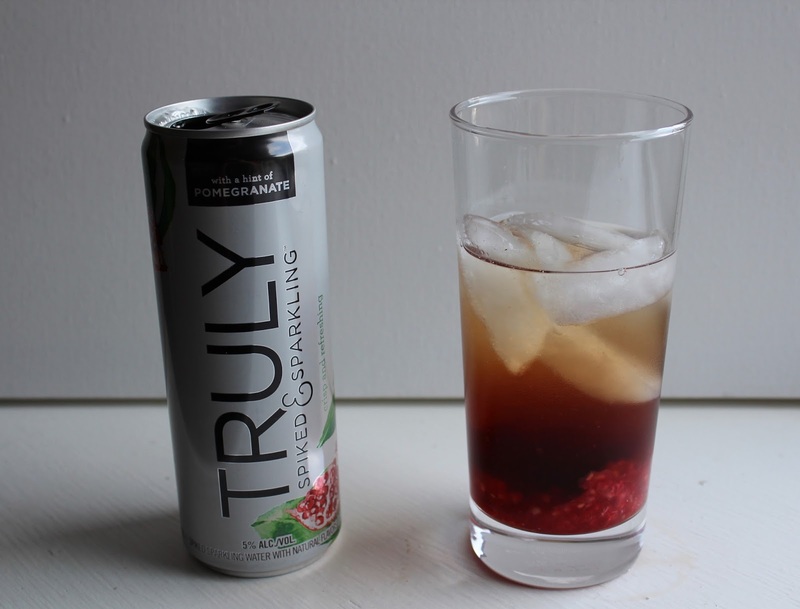 This Skinny Raspberry Pomegranate Spritzer is only 150 calories per serving and is the perfect refreshing cocktail to close out summer with! 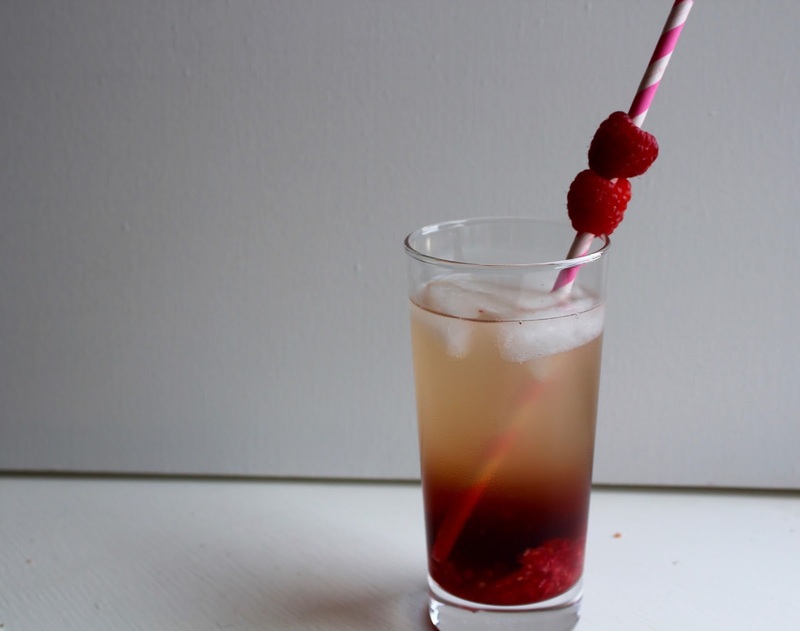 So I know it's only Monday...but we can start the week off with a new cocktail recipe because it's still technically summer, right?!? 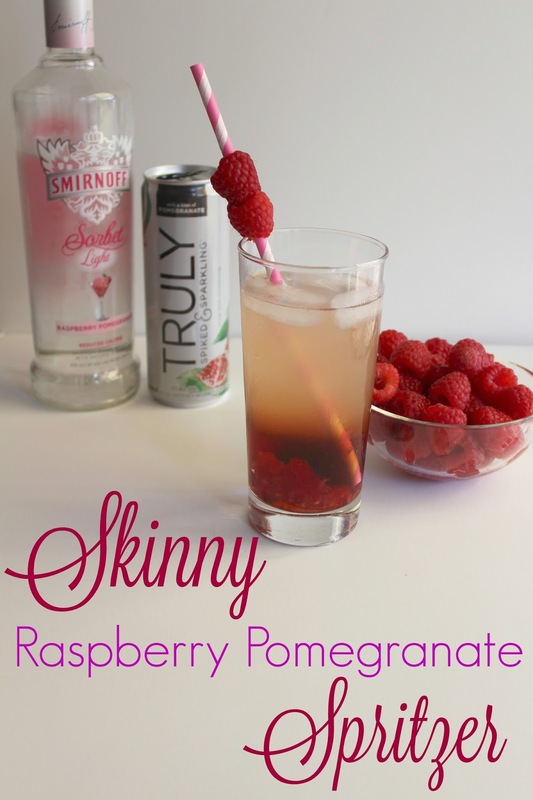 Because I made a new skinny drink up this weekend and just HAVE to share it with you all! 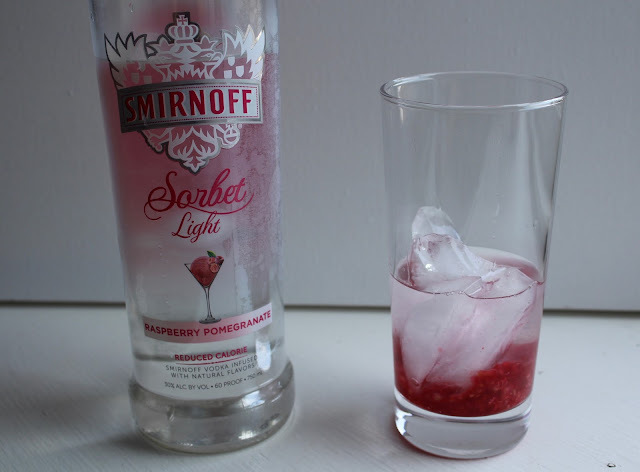 I coordinated a fun little Girls Night Out with some of my girlfriends on Saturday night. We made plans to go out for dinner and drinks in a cute little town called Phoenixville near where I live, and everyone met up at my apartment beforehand so we could coordinate rides over. Our dinner reservations wasn't until 8PM so I invited everyone over a little early to enjoy a pre-going out cocktail. 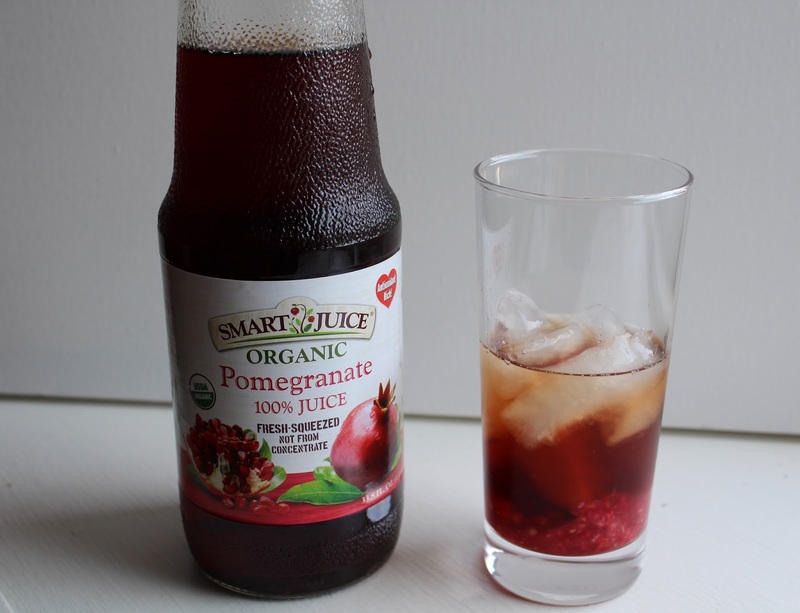 This raspberry pomegranate spritzer was what I made to share with everyone! 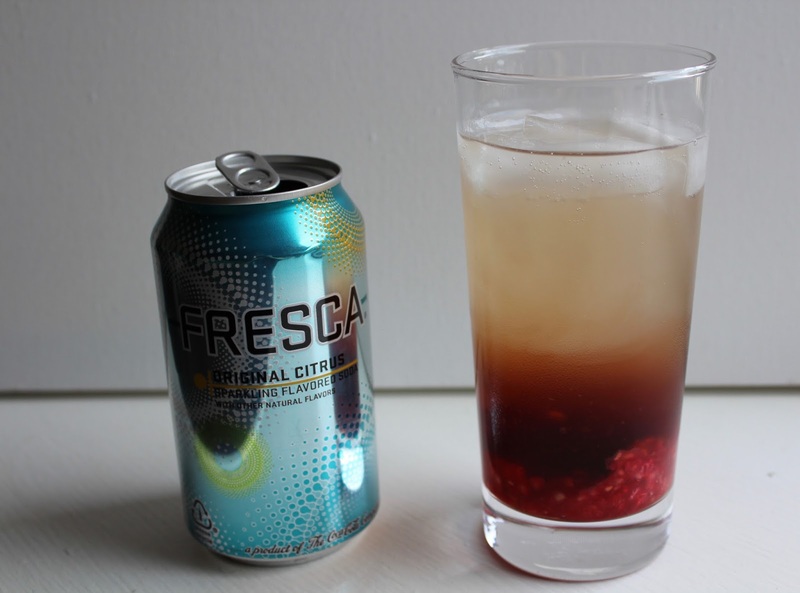 Everyone loved the drink! The alcohol comes from two different sources: Smirnoff Light Vodka and SPIKED Seltzer Water. Say what? Yeah, I didn't know it was thing until just recently either. Add in some Fresca and a little bit of pomegranate juice and this drink packs a nice little punch of alcohol but still tasty girly and sweet all without the empty calories that so many sugary cocktails come with. 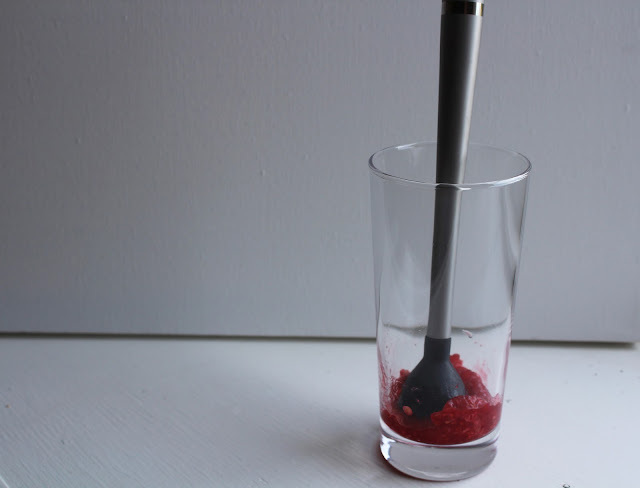 Here's how to make your own version! 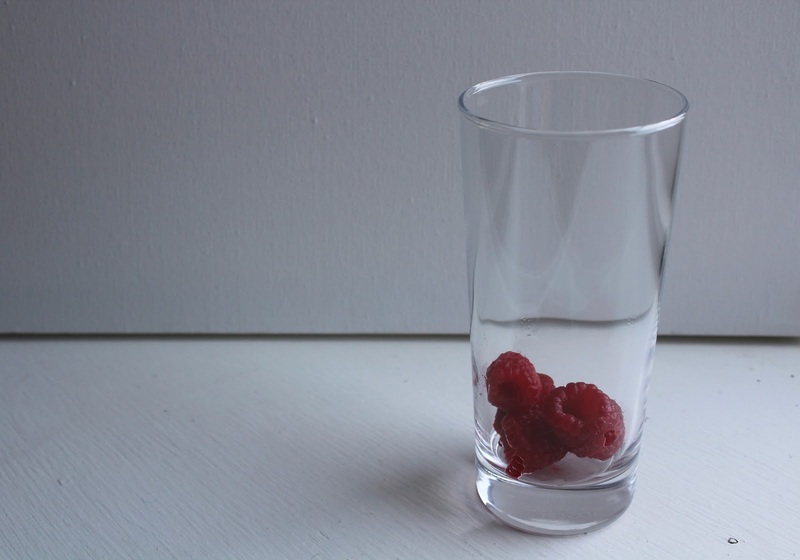 Garnish with a raspberry or two, and enjoy! A light and refreshing summer cocktail with only 150 calories per serving! 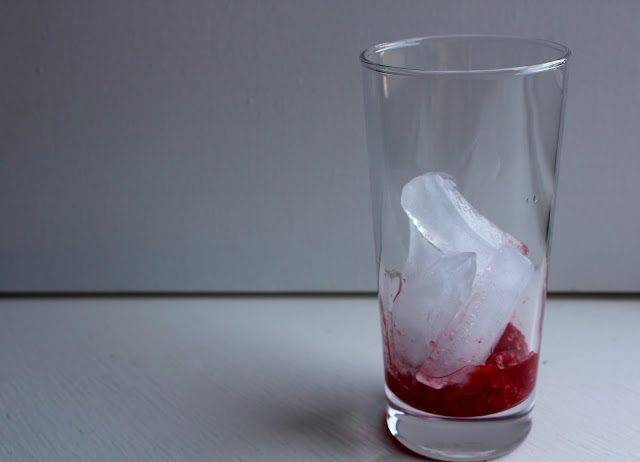 Muddle raspberries in the bottom of a tall glassAdd in four ice cubes then pour 1.5 ounces of vodka over a spoon into the glassAdd 1.5 ounces of pomegranate juiceAdd 4.5 ounces of spiked seltzer waterAdd 4.5 ounces of FrescaGarnish with more fresh raspberries and enjoy! 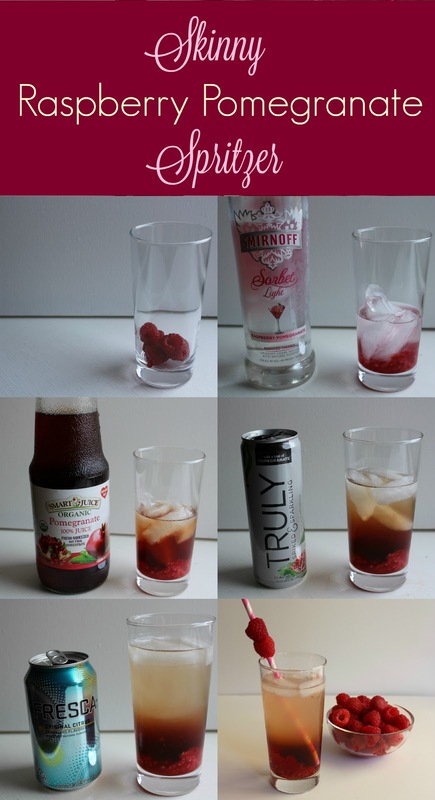 This drink comes in right at about 150 calories for one serving. If you count macros, you can count this all towards carbs for a total of 38 grams of carbs, or count it as fat so the total would be 9 grams of carbs (for the juice and raspberries) and 13 grams of fat. These cute little drinks made cute a few appearances on social media that night ;) so I think I can definitely say they were well enjoyed. 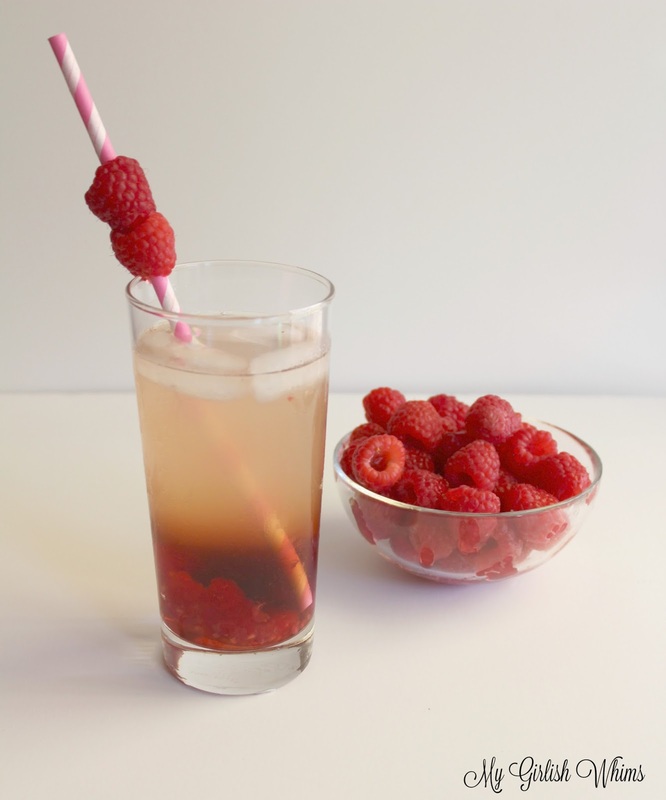 Serve up a batch the next time you have a group of girls over or just mix up your own after a hard day back to work and enjoy!